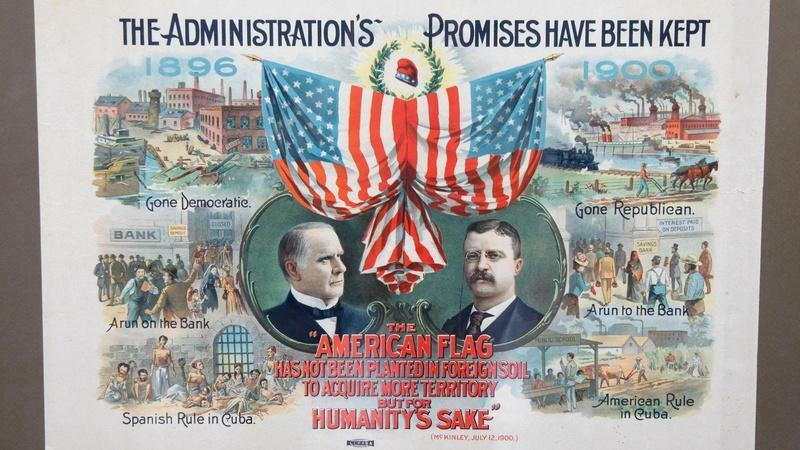 As we turn our attention to Ken Burns's 7-part documentary 'The Roosevelts: An Intimate Portrait,' check out a collection of programs and clips from PBS to bring you up to speed on one of the most prominent and influential families in American politics. 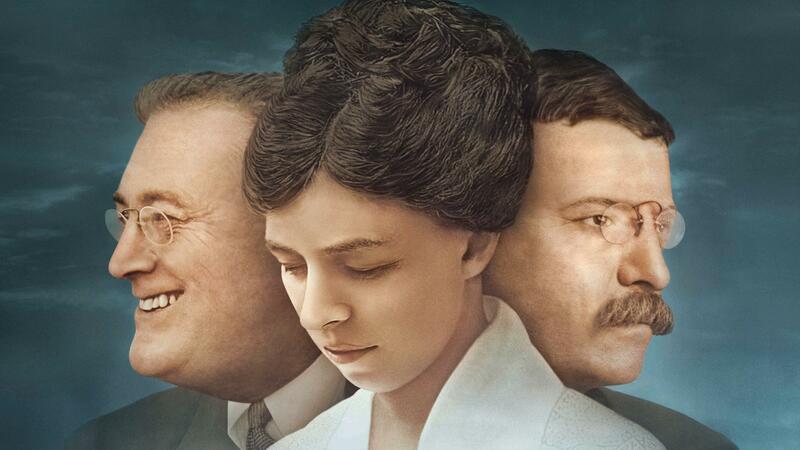 The Roosevelts: An Intimate History premieres Sunday, September 14 at 8/7c. Was this wood club, found in an abandoned attic, once a gift to President Teddy Roosevelt? Kathleen Guzman appraises a lap robe that may have belonged to FDR. Was it Theodore, Franklin or Eleanor? 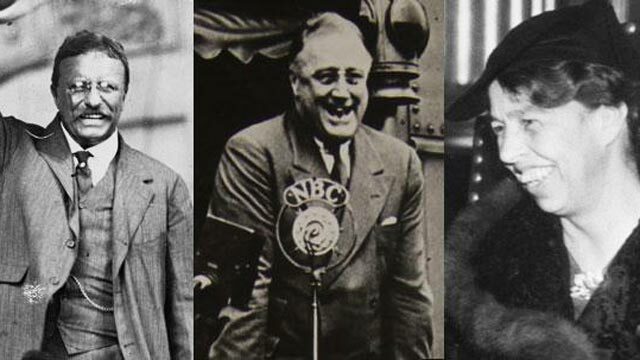 Match these memorable quotes to their source. 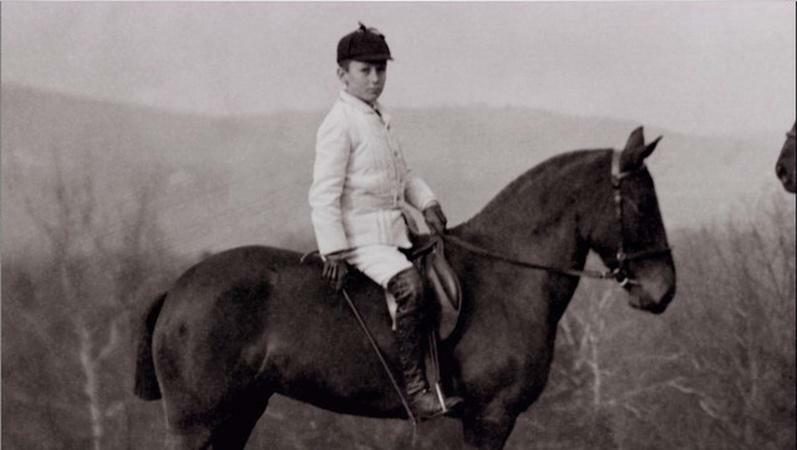 Franklin Delano Roosevelt was adored by his parents but had a very lonely childhood. 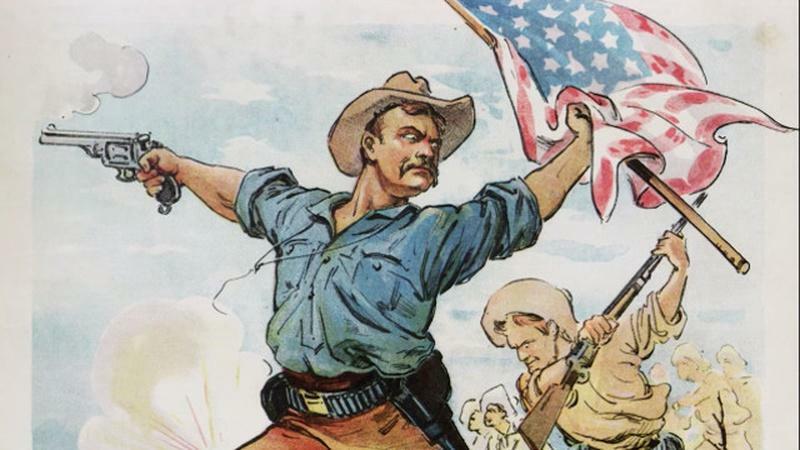 Teddy Roosevelt established a natural empire the like of which the world had never seen. 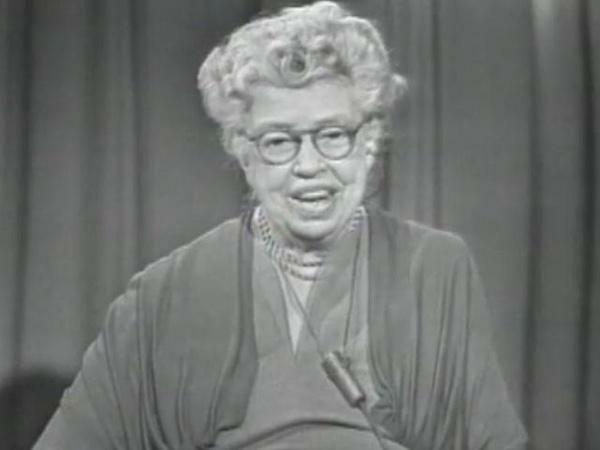 "Prospects of Mankind with Eleanor Roosevelt" first aired on WGBH in October, 1959. Pres. 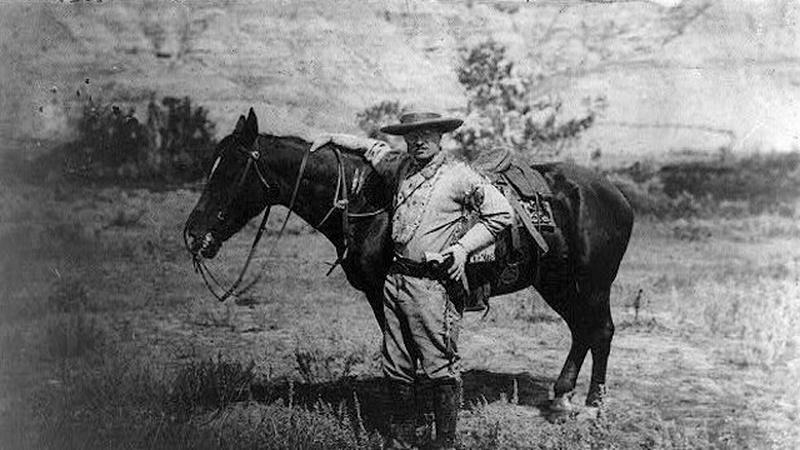 Teddy Roosevelt travels to Yosemite and camps with John Muir. The Dust Bowl was a decade-long natural catastrophe of biblical proportions. 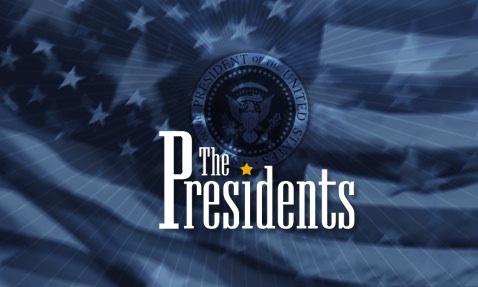 37 hours of streaming documentaries on nine 20th-Century American presidents.